and lyrics in a team environment targeted to pitch specific Artists. w/p teams, musicians, singers, engineers. 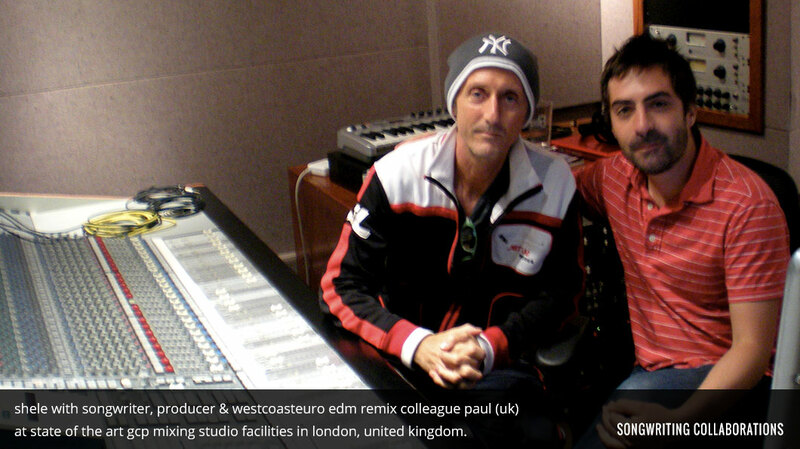 of new songs and remixes, vocal productions, music arrangements. Music Business ManagementInsider insights covering music industry trends, building & sustaining careers. Best Practices in PromotionStrategies on social media presence, live showcase, professional design packaging. Live Performance EnsemblesRehearsal techniques, preparations for a winning show, sponsor support for touring. Industry Networking ActivitiesInvited industry guests, sponsors, brands, panelists and professional colleagues. SONDHEIM ARTIST IN RESIDENCE – a comprehensive master class training & mentoring program custom tailored for universities, colleges, junior & senior high schools, youth camps, festival panels and music industry organizations. Check out videos and photos of successful outcomes thoughout the states and around the world. From graduating Berklee College of Music in Boston (BA Degree Jazz Composition / Guitar) to the main stages of Las Vegas & Hollywood, to the prestigious studios of Los Angeles, Nashville, New York & Europe, Sondheim shares working strategies, insights and possibilities for youth to advance in today’s music business. Leveraging three decades of high profile professional accomplishments, Sondheim demystifies uncertainties while addressing concerns facing youth who seek to build and sustain careers in the music industry. 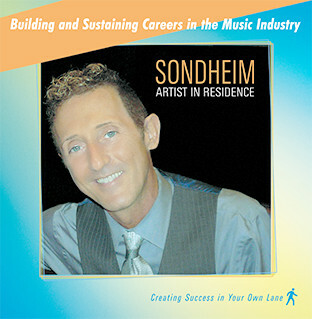 Utilizing his international network of industry connections, expert skill sets and unique career experiences Sondheim delivers empowering confidence with his signature platform “Creating Success in Your Own Lane”. Expanding upon successful outcomes with students, parents, faculty, chairs, trustees & honorary degree recipients affiliated with Columbia College Chicago, we are pleased to announce the global launch of our innovative program SONDHEIM ARTIST IN RESIDENCE. SONDHEIM ARTIST IN RESIDENCE – a comprehensive master class training & mentoring program custom tailored for universities, colleges, junior & senior high schools, youth camps, festival panels and music industry organizations. 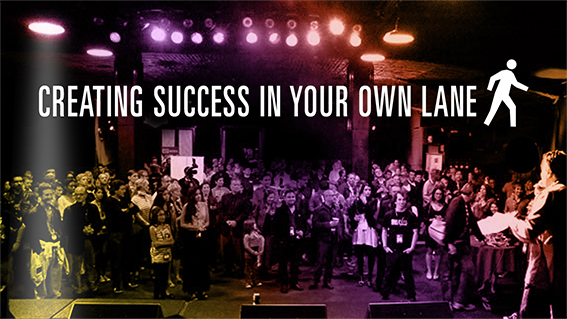 Our exclusive programming invites personal interaction among youth through engaging their creative community in new partnerships, dynamic Q&A panels, seminars in songwriting collaborations, music production workshops, recording studio sessions, music business management, best practices in promotion, marketing & representation, live performance ensembles, industry networking activities and one to one professional career mentoring.